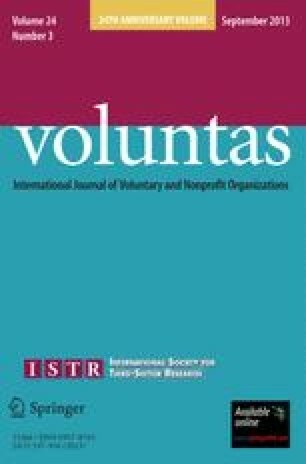 This paper analyzes, from a cross-national perspective, publicized incidents of wrongdoing by nongovernmental organizations (NGOs). A content analysis of media reports of “scandals” over the past four years involving NGOs was conducted to identify issues and trends in governance and management problems. The analysis is confined to NGOs that are involved in the financing and/or delivery of health and human services in order to facilitate comparisons. International and U.S. cases of wrongdoing, covering the gamut of embezzlement to mismanagement, are identified and the common elements and unique features of these cases are examined. The underlying problems that allowed these cases to occur and their implications in regard to NGO credibility and public trust are identified and options for enhancing accountability explored.